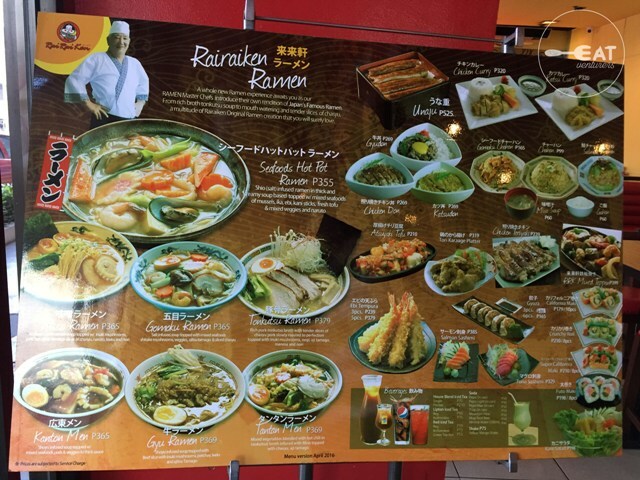 As Rairaiken celebrates its 25th anniversary, they decided to treat their customers with a buy-one-get-one Ramen promo in all their ramen choices as a way of saying "domo arigato" or "thank you." Initially, the promo was lodged from September 15 to 30 only but they decided to extend it until October 2. Last day today, ramenatics! Customer may choose two varying flavors of their ramen choices for the price of one. However, one should pay the ramen with a higher price. Prices of ramen ranges from P355 to P379, exclusive of service charge. The Eatventurers tried two ramen of our choice, can you guess what? 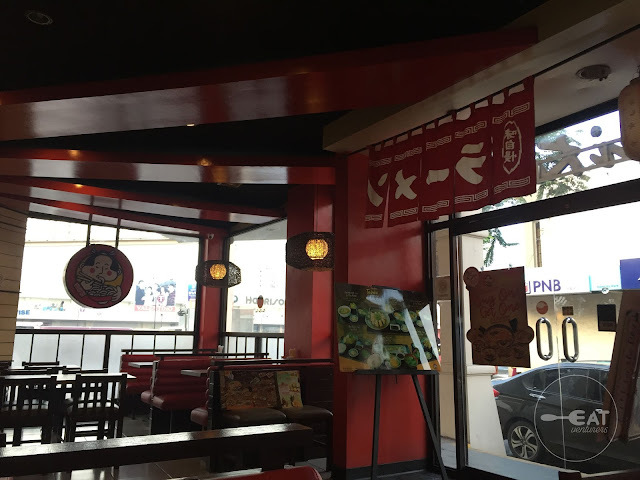 The buy-one-get-one promo is available in all Rairaiken's branches but the Eatventurers tried their branch at HP Village Square, Vito Cruz, Mabini, Malate, Manila. 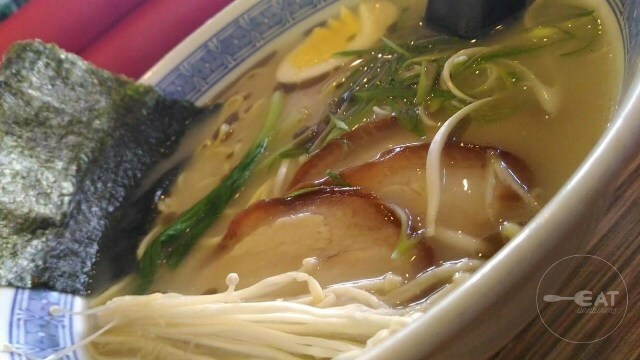 We ordered Gyu Ramen (P369) - beef and Tonkotsu Ramen (P379) - pork. 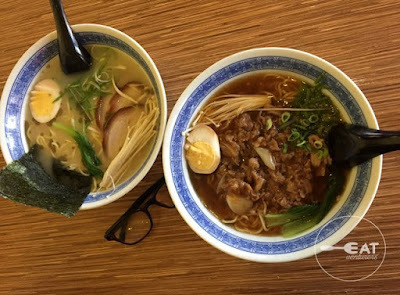 These were said to be two of their best-sellers as well as the Seafoods Hot Pot Ramen (P355). Both were delicious and rich in taste and the serving exceeded our expectation as the bowl was truly big complete with all the ingredients. 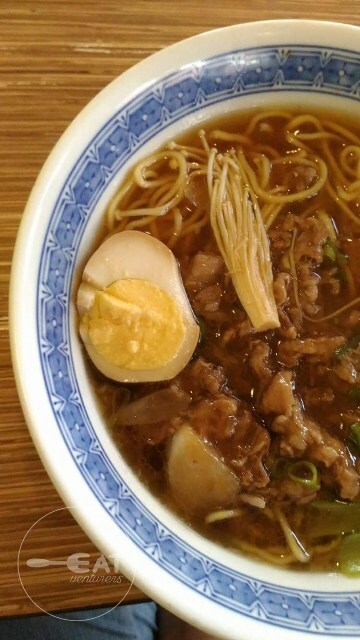 Comparing to other ramen stores though, Rairaiken's ramen style is different. 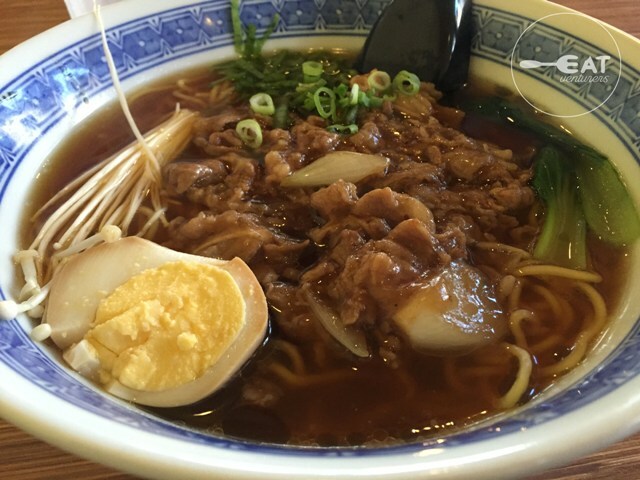 Its noodles was different in texture, while its broth is not as authentic as it seems. Its consistency isn't as thick as others. Still, its taste is distinct and not salty. 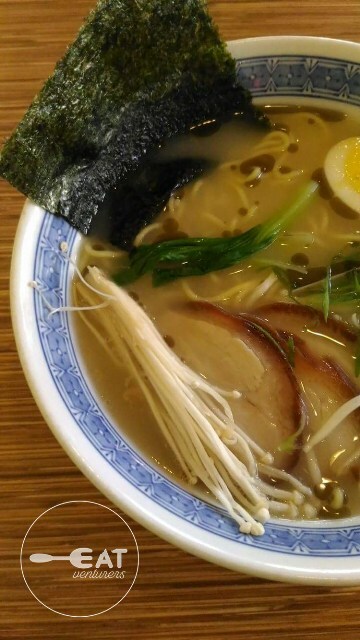 Here's a closer look on our ramen bowls. 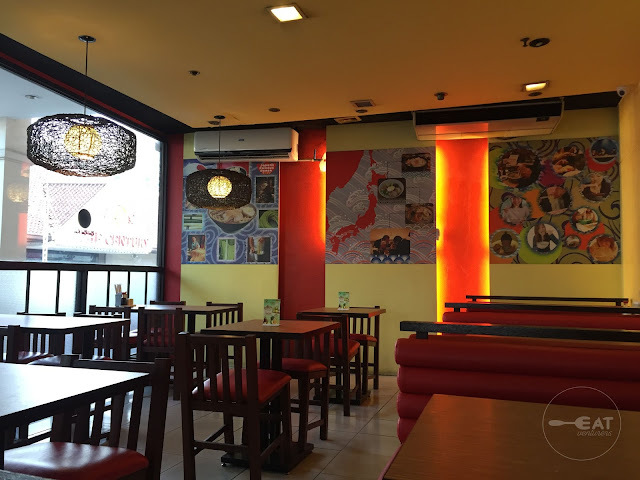 Ambiance-wise Rairaiken - Vito Cruz branch was alright. It's clean and quiet with perfect natural lighting for food shots. Service was also good as the receptionist, also the server accommodated us courteously and attended to our needs as she explained the promo.